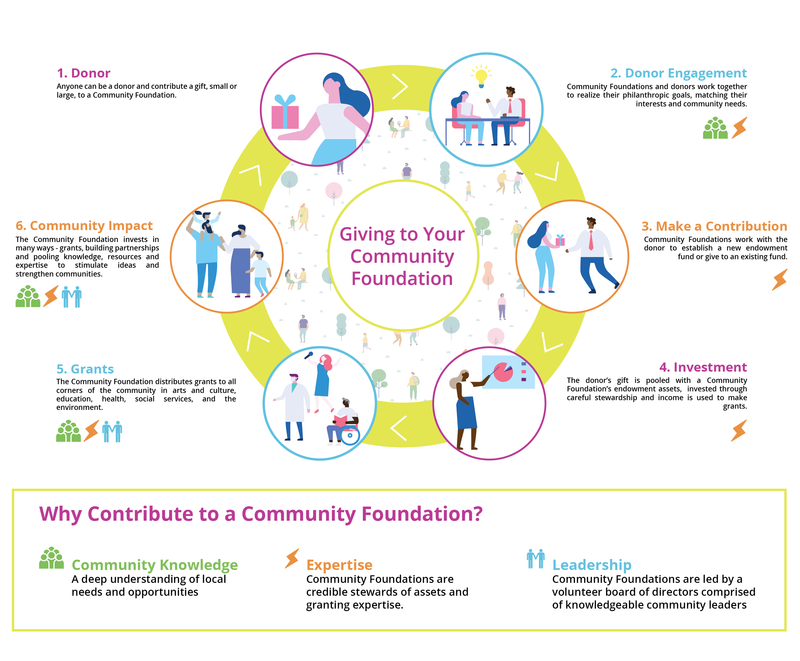 Since 1976, The Greater Saint John Community Foundation has been funding good works that enhance and strengthen the quality of life in the greater Saint John area. We are a not-for-profit organization dedicated to providing the philanthropic means to move our whole community forward in big ways and small ways, always. By linking caring donors to the needs and interests of our community, together with our partners, donors and grant recipients, we are building a Greater Saint John.